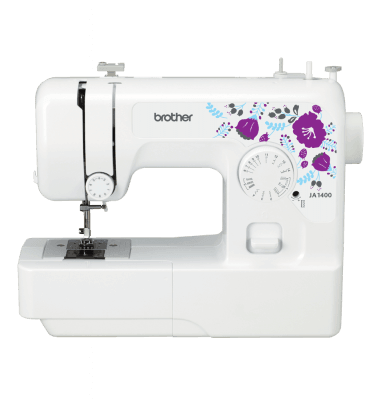 Brother’s range of feature packed sewing, quilting and embroidery machines is perfect whether you are a novice or a budding entrepreneur. 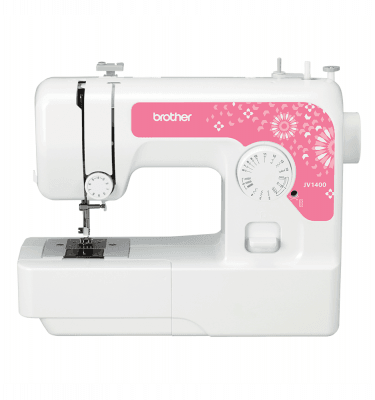 We have the perfect match to suit every skill level. 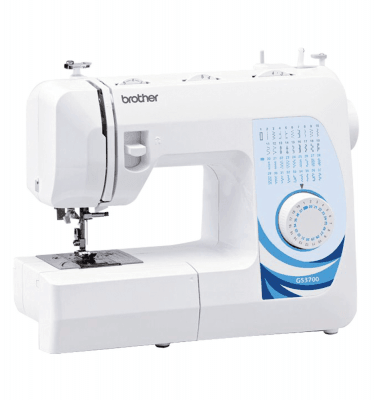 Brother sewing and embroidery machines offer superior stitch quality, a wide range of built-in designs and stitches and with over 100 years in the sewing industry, a reputation of providing quality products and services to you.